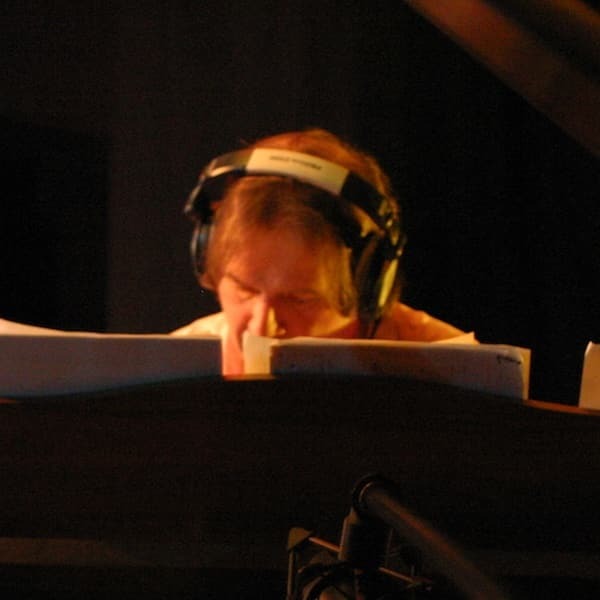 Dietmar Steinhauer is a pianist and composer from Cologne, Germany. He has been running his own music school for 30 years, which now has over 2,000 participants. He also arranges piano covers for many popular pop and film pieces on his YouTube channel. Download sheet music by Dietmar Steinhauer. Print your new sheet music instantly or sync your digital sheet music to our FREE apps for iOS, Android or desktop and interact with your sheet music anywhere with in-app transposition, text & highlighter markup, adjustable audio/video playback and so much more.